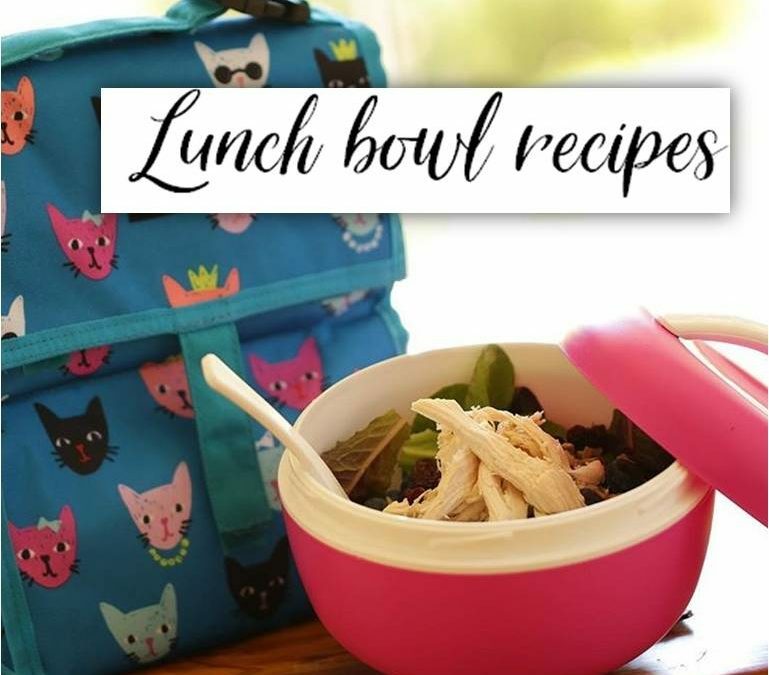 We were thrilled that Beth, a hugely popular video recipe blogger, found our Bento Bowls and featured them in her Back to School recipe video. Find her tasty recipe demos through this link! Enjoy!